Estonian Home, the Copenhagen Estonian Society, is an organisation for Estonians living in the Copenhagen area and their families. Estonian Home is one of the oldest societies of Estonian expats in the world, as it was established in 1922. 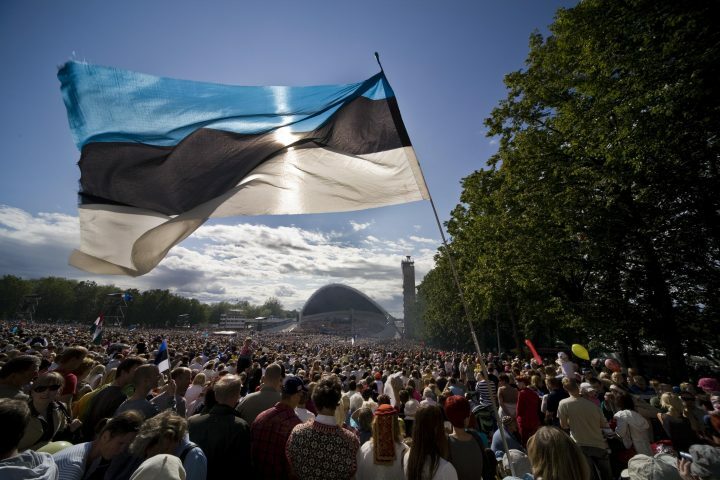 The objective of the society is to intermediate the communication of the local Estonian community and to organise social and cultural events. 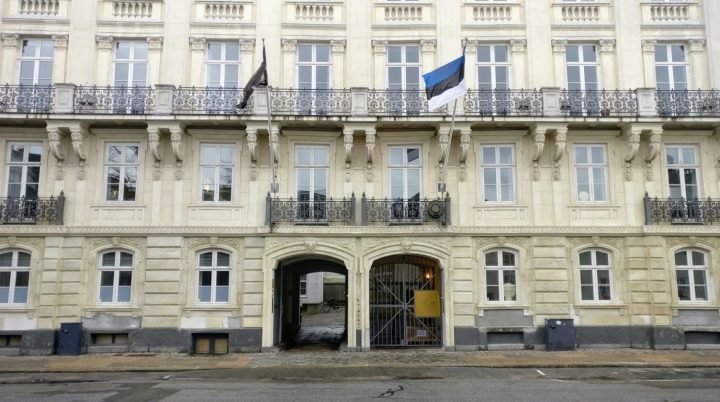 An Estonian picnic was held in 2018 and future events include the celebration of the 100th anniversary of the Republic of Estonia (EV100) in Helsingør in cooperation with the Helsingør Aftenskole and a Christmas party in cooperation with the Estonian Embassy and the Copenhagen Estonian School. 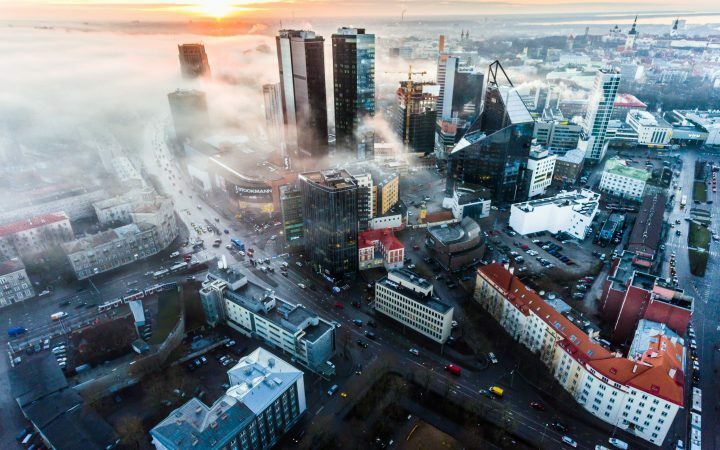 The Facebook group Eesti Selts Kopenhaagenis “Eesti Kodu” is actively used – Estonians use it to post practical information, ask for advice and exchange contacts. Active people who want to organise exciting events and enjoy the company of other members are all welcome to join the group. Please contact us via info@eestikodu.dk or the Facebook group. 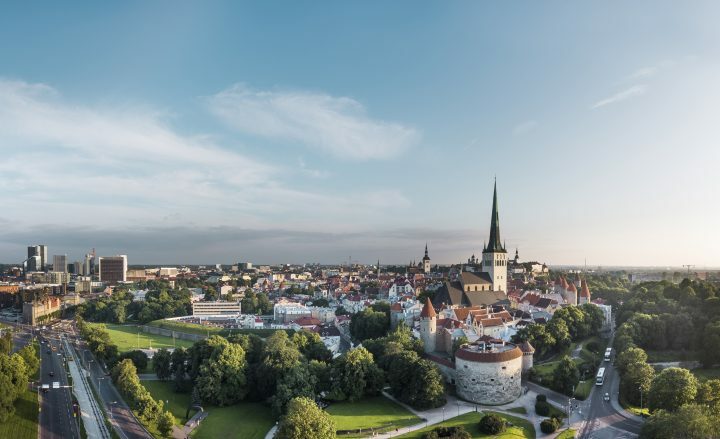 Everyone who loves Estonia and Estonians are welcome in the Estonian Home.